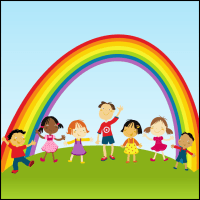 Come listen to Blog Talk Radio’s Robin Falls Kids Show: Stories for Children! The hosts (VS Grenier, D.M. 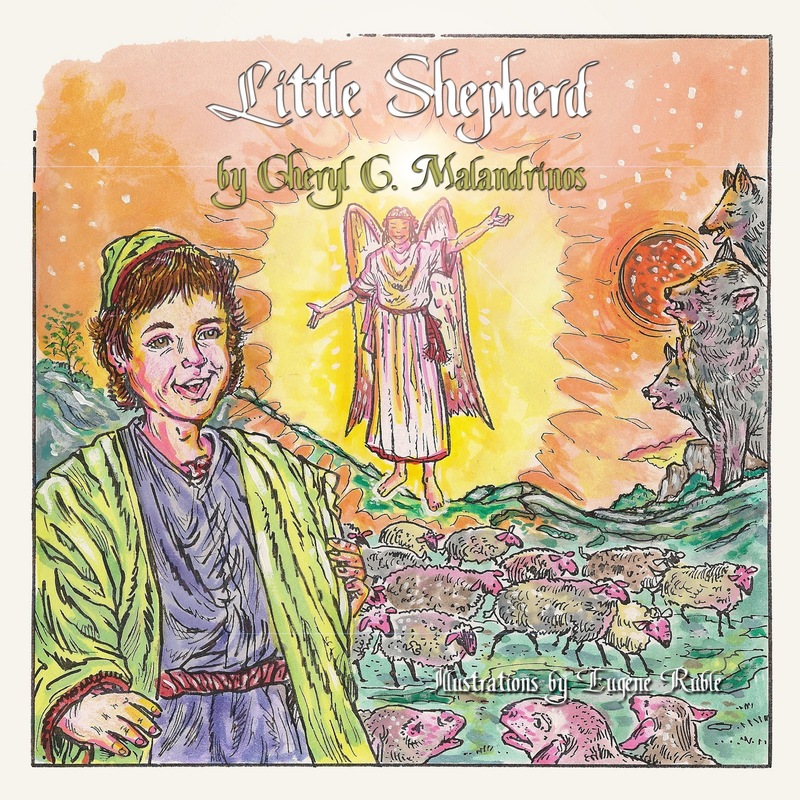 Cunningham and Tiffany Strelitz Haber) will chat with author Cheryl Malandrions about her book “Little Shepherd.” They’ll also discuss writing, the publishing industry, and Cheryl’s experiences with virtual tours. Cheryl Malandrions will also be sharing writing tips and trials and tribulations of the writer’s life. 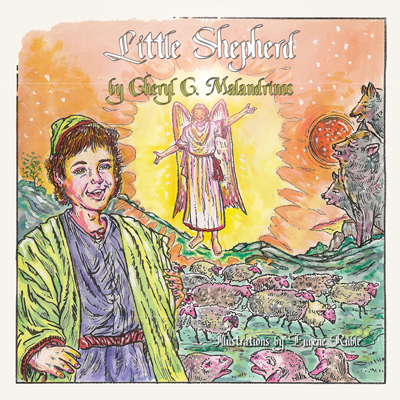 In addition, Stories for Children Publishing will be touring Cheryl Malandrions’ book, “Little Shepherd” all month long. 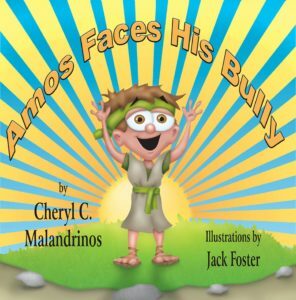 You can find her World of Ink Author/Book Tour schedule at http://storiesforchildrenpublishing.com/CherylMalandrinos.aspx. 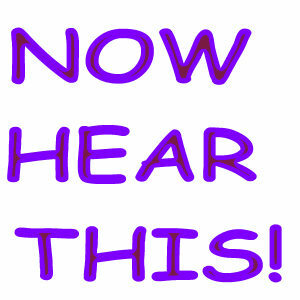 Make sure to stop by and interact with Cheryl and each host at the different stops by leaving a comment and/or question. Cheryl Malandrions will be checking in throughout the tour. 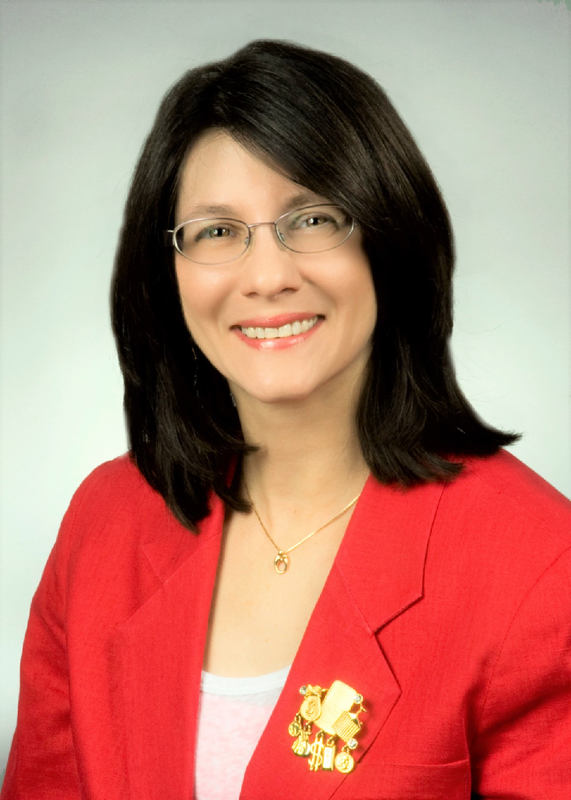 Cheryl Malandrinos is a freelance writer and editor. A regular contributor for Writer2Writer, her articles focus on increasing productivity through time management and organization. A founding member of Musing Our Children, she is also Editor in Chief of the group’s quarterly newsletter, Pages & Pens. 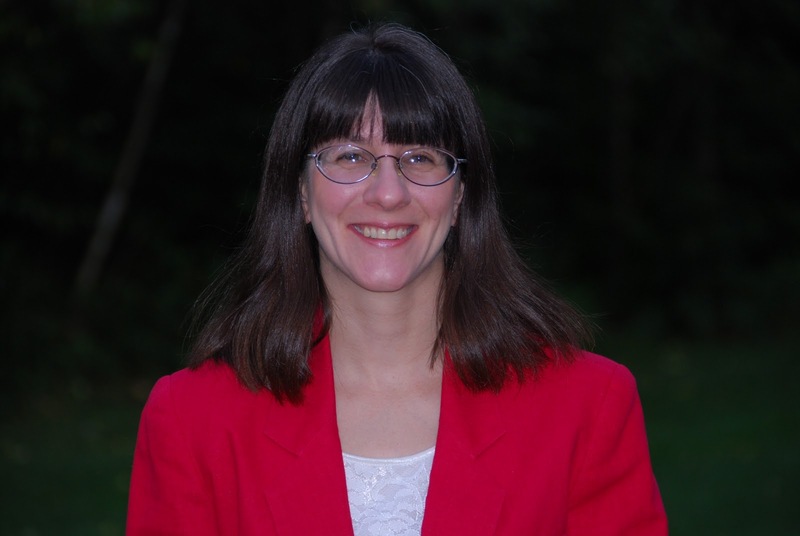 Cheryl is a Tour Coordinator for Pump Up Your Book, a book reviewer, and blogger. Little Shepherd is her first children’s book. She lives in Western Massachusetts with her husband and two young daughters. She also has a son who is married. 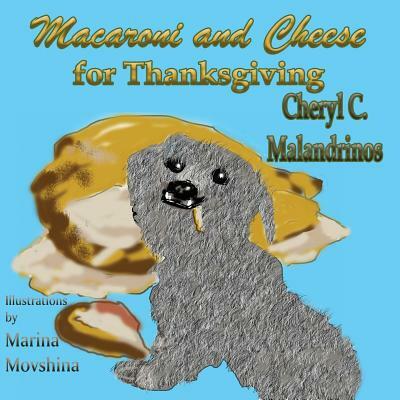 You can visit Cheryl online at http://ccmalandrinos.com/ or the Little Shepherd blog at http://littleshepherdchildrensbook.blogspot.com/. Not only will you have the opportunity to meet Cheryl, but this will be the perfect time to meet and learn about the hosts VS Grenier, D.M. Cunningham and Tiffany Strelitz Haber, and their show on Blog Talk Radio-RFK: Stories for Children. 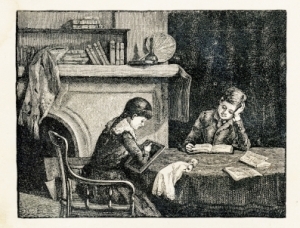 You can learn about their exciting writing careers, along with Stories for Children Publishing and its many divisions. 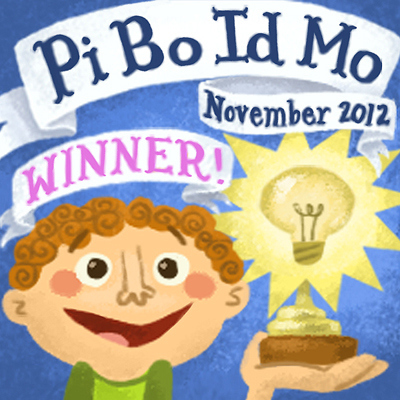 In 2010, there were 213 new posts, growing the total archive of this blog to 378 posts. There were 318 pictures uploaded, taking up a total of 70mb. That’s about 6 pictures per week. The busiest day of the year was April 15th with 146 views. 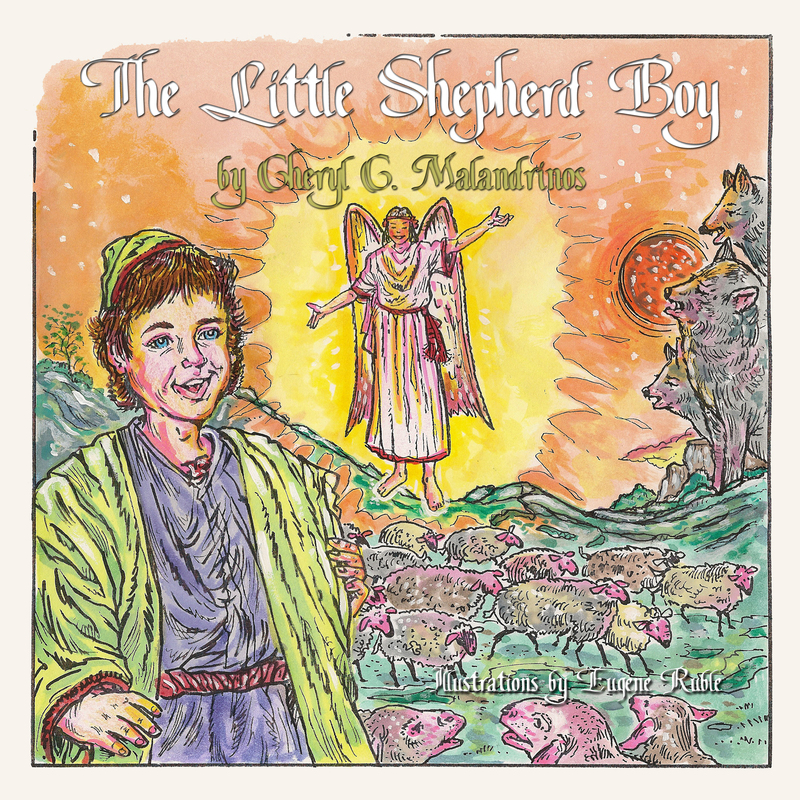 The most popular post that day was Cover Art for The Little Shepherd Boy by Cheryl C. Malandrinos. The top referring sites in 2010 were mail.yahoo.com, facebook.com, mrtinfish.moonfruit.com, en.wordpress.com, and mail.live.com. Some visitors came searching, mostly for dr seuss books, dr. seuss books, dr seuss book, oh the thinks you can think, and dr. seuss book. Autographed books make special presents. 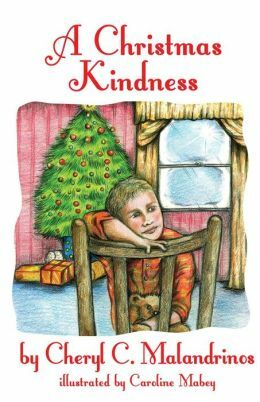 I hope you’ll consider purchasing a copy of Little Shepherd for your little person this holiday season. Read what critics are saying about Little Shepherd! Autographed copies can be ordered by contacting me at cg20pm00(at)gmail(dot)com. Please place “Little Shepherd” on the subject line. Autographed copies sell for $10 with a flat shipping rate of $3 to ship anywhere in the United States. Additional shipping charges will apply for orders outside of the US. Can accept PayPal and bank checks or money orders (no personal checks).